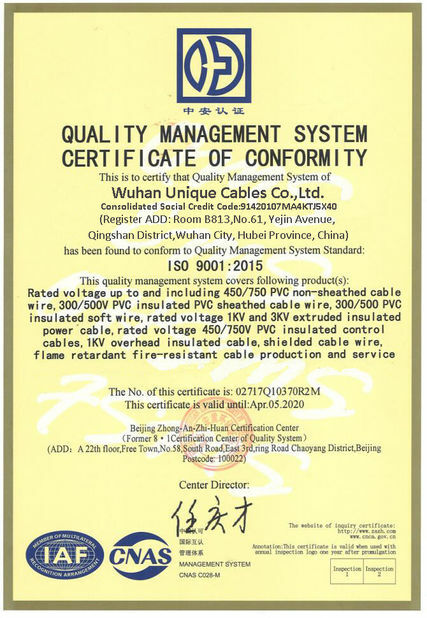 638*TQ Cable manufactured to BS7919 and available in sizes 25mm to 630mm. 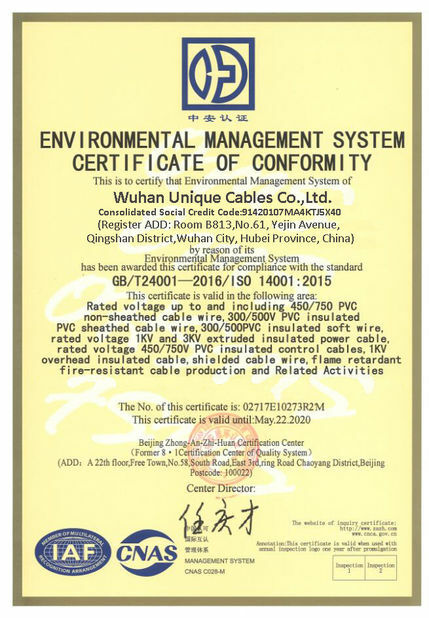 The cable features tinned annealed flexible copper conductors, ethylene propylene rubber (EPR) insulated, chlorosulphonated polyethylene (CSP) outer sheath. Black. 450/750 volts grade to BS7919. Heat and oil resistant and flame retardant (HOFR). Flame retardant to BS EN 60332-1-2 (BS EN 50265-2-1). 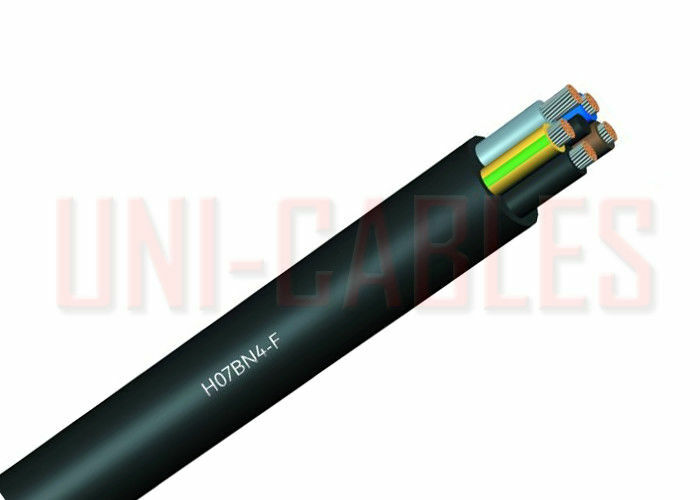 Harmonised code H07BN4-F.
638*TQ cable is ideal for connecting equipment such as pumps, generators and lighting to the mains supply and using in environments where flexibility and resistance to mechanical abrasion is necessary. The cable features tinned annealed flexible copper conductors and ethylene propylene rubber insulation. The chlorosulphonated polyethylene outer sheath is available in black.